Providing unprecedented flexibility, Akurate Exaktbox delivers all the benefits of Exakt technology to your current speakers, and because it’s software-upgradeable, can be used to upgrade your system in the future, even if you change your speakers. Akurate Exaktbox is available in two versions: 10-channel for speakers up to 5-way and 6-channel for speakers up to 3-way. 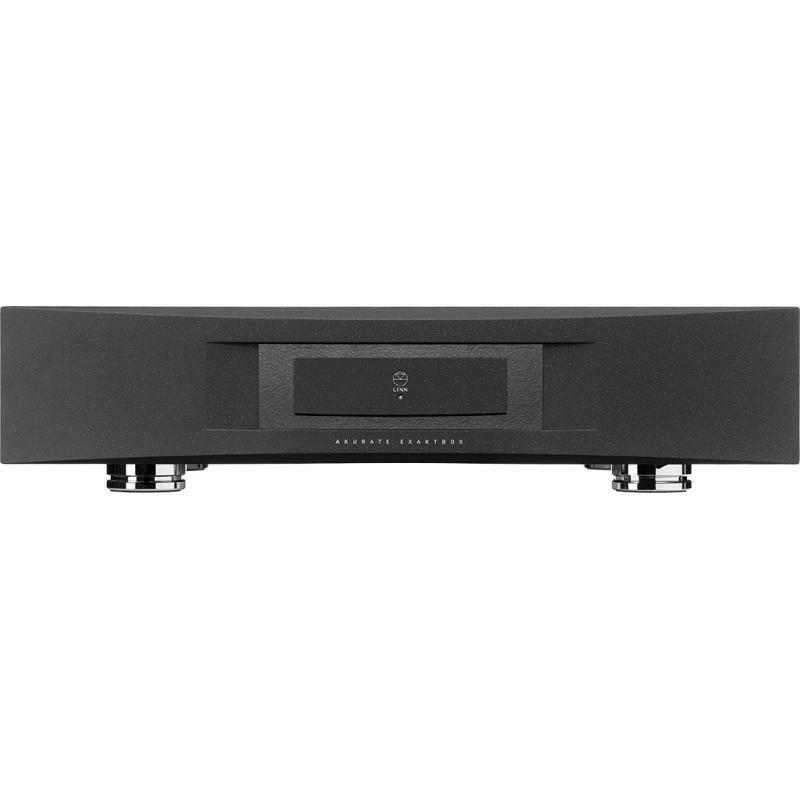 Both feature the same digital-to-analogue conversion (DAC) technology derived from Akurate DS. Simply choose the right model for your speakers. 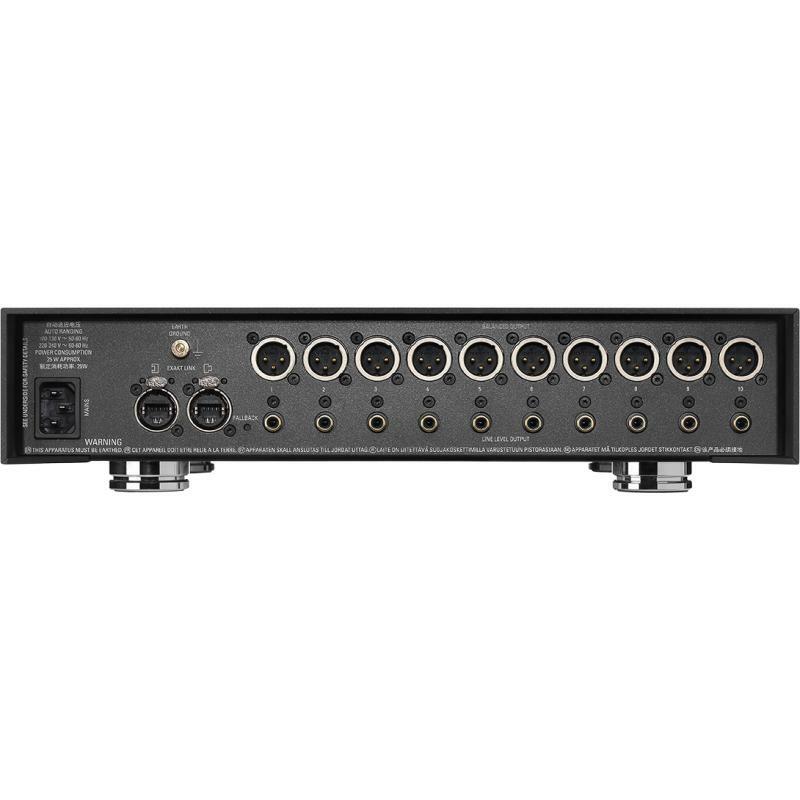 With 10 channel cost — 476000 rub.